With a strong background in the commercial pool industry and previous inspector for the local health department, Ken Green, owner of Fresh Pool Supply, wanted to make sure we meet the needs of owners and managers of commercial facilities. We carry all safety equipment required for pools of public use. Our selection of rescue equipment includes ring buoys, shepherds hooks and solid poles. We also carry first aid kits and emergency blankets. No pool is ready to open without a clean-cut sign listing pool and spa rules. Fresh Pool Supply offers several options for easy-install, ADA lifts from top brands like SR Smith, Aqua Creek, and Spectrum Aquatics. We also have optional add-on parts that add to the life and functionality of the lift such as foot rests, arm rests and protective lift covers. Our commercial grade chemicals are perfect for water maintenance. 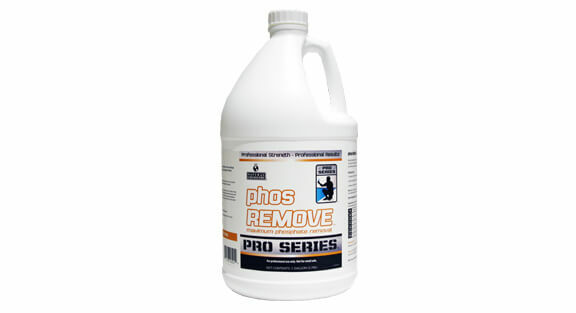 Whatever you need we have: enzymes, phosphate removers, tile cleaners, scale and calcium removers, chlorine, acid, soda ash, and sodium bicarbonate, just to name a few. 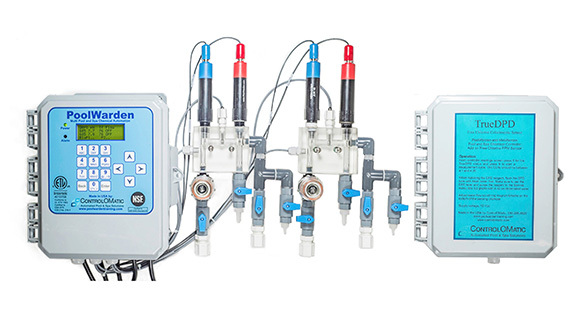 Make pool care a breeze with our chemical automation systems (including peristaltic chemical feed pumps and c02 injection systems) from Pool Warden. Take advantage of our energy efficient upgrades: from variable frequency drives and variable speed pumps, to LED lighting and timed heater temperature control (via Pool Warden), and more. Our Raypak and Hayward heaters warm up the water efficiently so you can keep your pool and spa open year round. 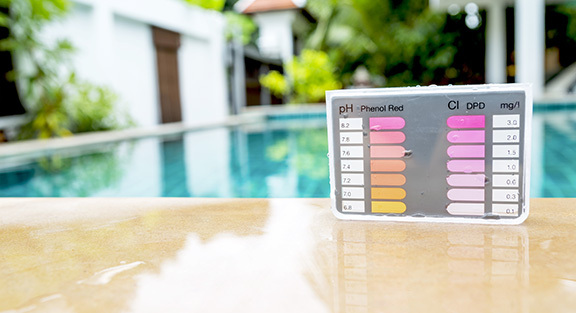 Pool operators throughout the area come to us for testing equipment and replacement reagent. A few examples of our products are Taylor test kits, LaMotte Spinlab, LaMotte ColorQ, and the new NSF and SNHD approved DPD Test Strip Kit by Hach. Click on the links below for helpful tips and resources. 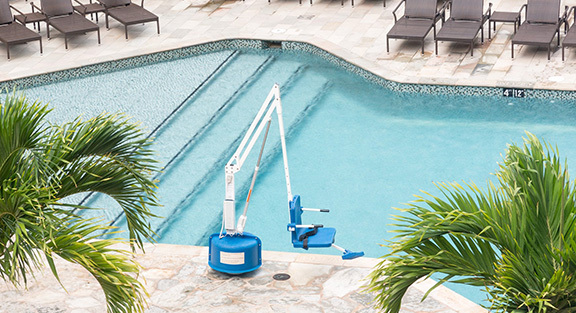 Make pool care a breeze with our chemical automation systems (including peristaltic chemical feed pumps and c02 injection systems) from Pool Warden. Our commercial grade chemicals are perfect for water maintenance. Whatever you need we have: enzymes, phosphate removers, tile cleaners, scale and calcium removers, chlorine, acid, soda ash, and sodium bicarbonate, just to name a few. Fresh Pool Supply can visit your property, evaluate your system requirements and submit a quote for a properly sized variable frequency drive for your 3 phase equipment. 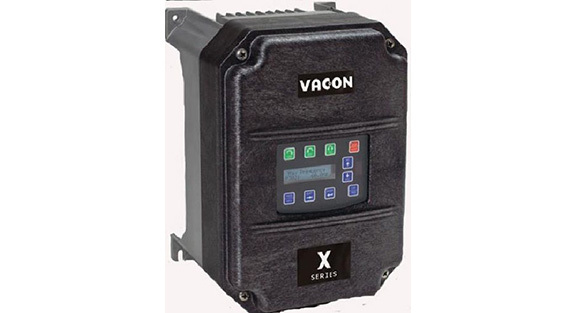 Variable frequency drives provide clean, even voltage to your motors and further increase savings with ramp up and ramp down functionality as well as the ability to monitor flow rates and built in run times. Installation quotes will be provided by our sister company, Fresh & Clear Pool Service. 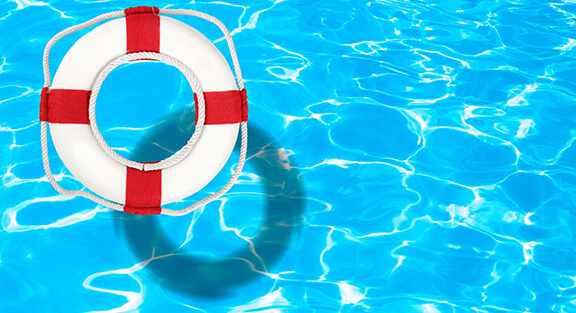 Fresh Pool Supply stocks life safety equipment such as ring buoys, shepherds crooks, first aid kits and emergency blankets. We can quote lifeguard equipment such as spine boards, rescue tubes, lifeguard stands, whistles and more. 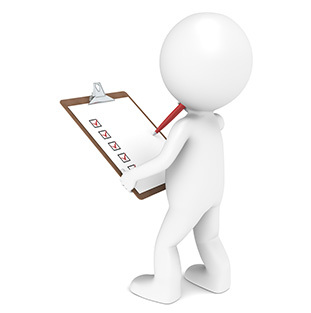 Fresh Pool Supply offers free on-site evaluations of your facilities. We can provide quotes for energy efficiency upgrades, equipment upgrades, ADA compliance and life safety equipment. Our sister company Fresh & Clear Pool Service ←-LINK provides service, repair and installation services. 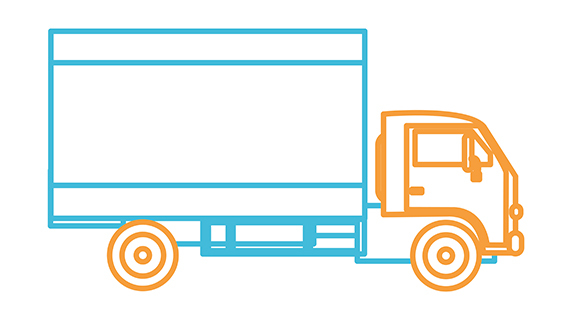 Fresh Pool Supply offers commercial delivery service . Service is free for orders beginning at $200.00. Call us today to order chemical, parts and equipment.